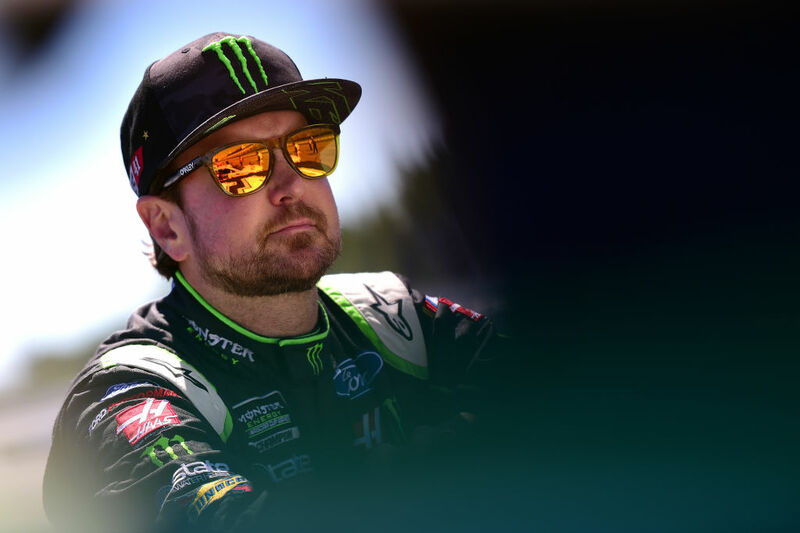 With his victory in the season-opening Daytona 500, Kurt Busch pretty much solidified his spot in the NASCAR Playoffs for 2017. For Busch, driver of the No. 41 Monster Energy/Haas Automation Ford Fusion for Stewart-Haas Racing (SHR), the time is now as the playoffs start with Sunday’s Tales of the Turtles 400 at Chicagoland Speedway in Joliet, Illinois. Busch won the Cup Series title in 2004 during the first season of what was then known as the NASCAR Chase for the Championship. The original 10-driver, 10-race Chase format has evolved into what is now a 16-driver playoff format involving three, three-race rounds and a winner-take-all championship among the final four drivers to advance. So, consistency and success are keys. Busch will start this year’s playoffs 12th in points. This is his fifth consecutive playoff appearance and his 11th overall. After winning the championship in 2004, he finished 10th in 2005, seventh in 2007, fourth in 2009, 11th in 2010 and 2011, 10th in 2013, 12th in 2014, eighth in 2015 and seventh in 2016. In 16 Sprint Cup Series starts at Chicagoland, Busch has two top-five finishes and nine top-10s. His best finish at the 1.5-mile track came in 2015, when he brought home a third-place finish. He overcame a flat tire on lap 86 and a green-flag pit stop that put him a lap down to still contend for the win. However, a late-race caution took away what appeared to be a sure win and an automatic advance into the next round of the playoffs for Busch and the No. 41 team. And Busch heads into this year’s playoffs with a solid record in the last few weeks of the regular season. He has scored three consecutive top-five finishes and hasn’t placed lower than 13th in the last six races. Busch, his crew chief Tony Gibson and the entire No. 41 Monster Energy/Haas Automation team would love to bring SHR its third championship. And it starts at Chicagoland this weekend. Here we go. You have a lot of connections to Chicago. Talk about that. Do you look at Chicago as another hometown race? What is the key to a good start in the playoffs? How important is luck in the playoffs? The 1.5-mile ovals all look the same but are completely different. How is Chicagoland?